Atiya Aftab, Esq. currently maintains her own practice providing pro bono representation to non-profit corporations. 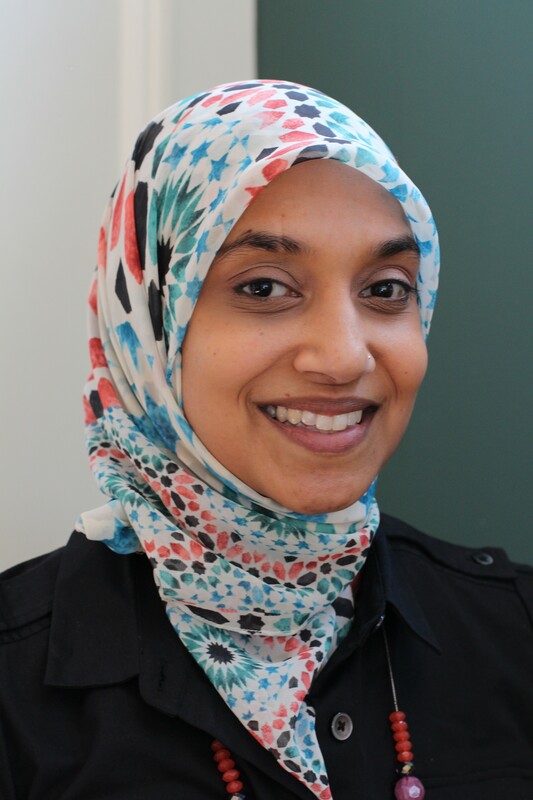 Atiya is also an Adjunct Professor at Rutgers University teaching “Islamic Law and Jurisprudence.” She is the Chair of the Center for Islamic Life at Rutgers University (CILRU) convener of the Muslim chaplaincy. CILRU is the first of its kind at any public university in America. She is also a Board member of the Rutgers University Foundation. Atiya is the co-founder and current Chair of the Sisterhood of Salaam Shalom, a Muslim-Jewish women’s interfaith group. She has been a member of the Islamic Society of Central Jersey’s (ISCJ) Board of Trustees and Overseers for almost 20 years and was the first woman Chair of that mosque. She co-found the New Jersey Muslim Lawyer’s Association and has been its Vice-President and Treasurer. Atiya is a graduate of Rutgers College and Rutgers Law School-Newark. She clerked for now retired the Hon. James H. Coleman, NJ Supreme Court and is a former Deputy Attorney General. Atiya is also an Ariane de Rothschild Fellow. Atiya has spoken at numerous forums on topics related to Islam including academic institutions, conferences, police training centers, places of worship, universities, hospital, community forums conventions and radio addresses. 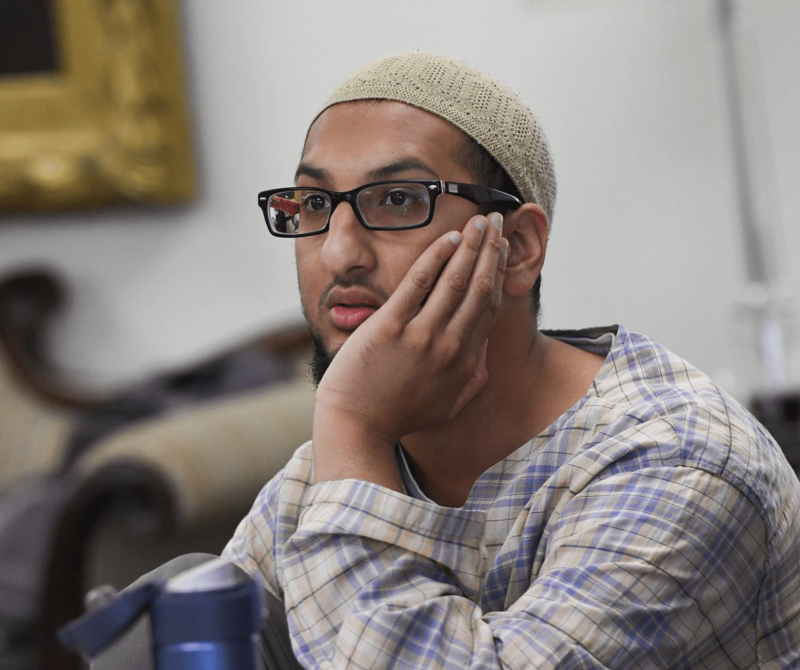 OMER BAJWA is the Director of Muslim Life in the Chaplain’s Office at Yale. He earned his Graduate Certificate in Islamic Chaplaincy from Hartford Seminary, and he has been engaged in religious service, social activism, and educational outreach since 2000. He received his MA in Near Eastern Studies, with a specialization in Islamic Studies, from Cornell University’s Department of Near Eastern Studies. He also earned an MS in Communication from Cornell, and a BA in English Literature and Rhetoric from Binghamton University. His interests include Islam in the United States, inter-religious engagement, and Islam and the global media. He regularly lectures about these topics and others at campuses, congregations, and in communities across the country. SYLVIA CHAN-MALIK is Assistant Professor of American Studies and Women’s and Gender Studies at Rutgers University-New Brunswick, where she teaches courses on race and ethnicity, Islam and gender, and Islam in the United States. She is the author of Being Muslim: A Cultural History of Women of Color in American Islam (NYU Press, forthcoming Spring 2018). Her scholarship is also featured in numerous academic publications, including The Cambridge Companion to American Islam, The Routledge Handbook of Islam in the West, The Annals of the American Academy of Political and Social Science, The Journal of Race, Ethnicity, and Religion, and Amerasia Journal. ADAM LOFTI Before leaving New Jersey to study on the opposite coast, Adam Lotfi was studying biology and playing in a band until a change of heart spurred him to to study sacred knowledge. He is now a first-year student at Zaytuna College in Berkeley, California, where he explores his love of literature, language, and mysticism.Adam also works on an organic farm, where he plans to keep bees and cultivate medicinal plants for those concerned with a natural, holistic approach to health. Sabrina Mirza is a lawyer from New Jersey who recently returned home after a six month sabbatical from work, inspired by an inner calling to better know herself and God through the Qur’an. Her quest led her to Vancouver, Canada, where she studied Quranic exegesis (tafsir) under Imam Fode Drame and served the Zawiyah Foundation. Following Vancouver, she attended the Rihla Program in Berkeley, California, where she studied foundations of faith (fard ‘ayn) and spiritual excellence with various scholars. Prior to her travels, Sabrina practiced law at a non-profit organization in Central New Jersey, where she represented unaccompanied minors seeking asylum in the United States from Central America. Sabrina holds a B.A. from Rutgers University in Philosophy and Middle Eastern Studies, and a J.D. from Seton Hall University School of Law. She has been a member of the Princeton MLP community since 2015 and enjoys delving deep into philosophy, poetry, and nature. Yusra Syed graduated from Rutgers University with a B.A. in Political Science and Middle Eastern Studies. She also holds a diploma from the Qur'anic Arabic Intensive Dream Program at Bayyinah Institute. She has recently completed the M.A. program in Islamic Studies at SOAS, the University of London. 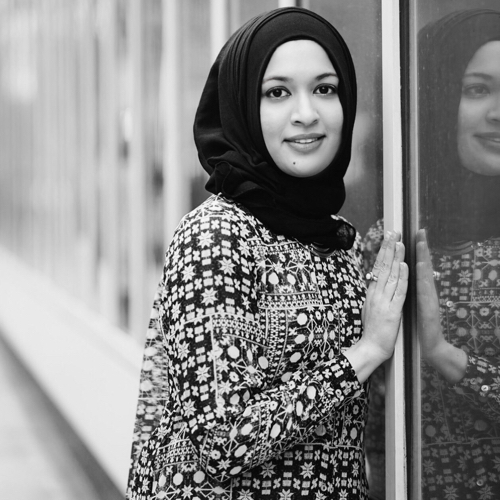 In the summer of 2018, Yusra joined the Doctorate in Education program at Rutgers University, concentrating in Education, Culture, and Society. Under the guidance of professor M.A.S. 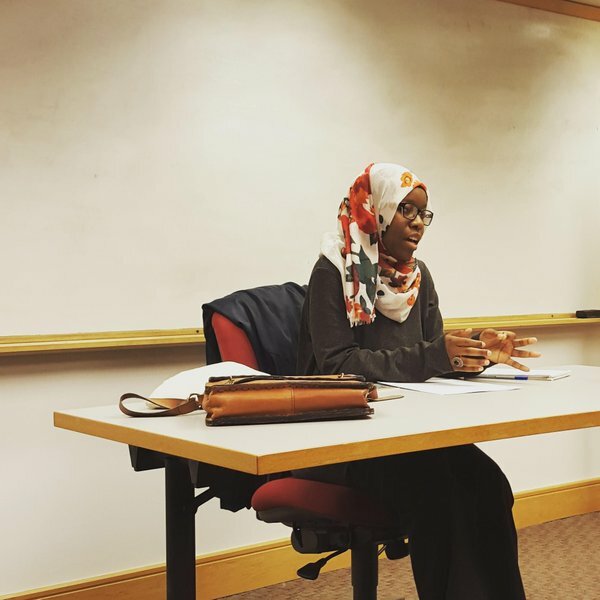 Abdel Haleem, Yusra focused her dissertation research on how to develop an educational methodology based on the ethics of the Qur'an. Since September 2016, Yusra has been the Assistant to the Muslim Chaplain for the Muslim Life Program at Princeton University. She has played an integral part of the programming and event planning. Najiba Akbar is an Integral Life Coach and mother to three rambunctious elementary aged children. She is formerly the Muslim chaplain at Wellesley College. She received her BS in Peace and Justice Studies from Wellesley College and her Masters in Social Work from Boston College. She enjoys reading, writing, strength training, and making her kids laugh uncontrollably. Alya Bukhari was born and grew up in New Jersey and this is the eighth year that she has attended Mizaan. She is an incoming junior at Rutgers University, School of Arts and Sciences and plans to major in math and eventually obtain her masters in education. Alya enjoys crocheting and knitting and started an organization, Blankets for Babies (http://bl4babies.wixsite.com/blankets4babies), to donate homemade blankets for babies in the neonatal intensive care unit. Alya enjoys teaching and is excited to once again be a teacher at Mizaan. She was a assistant teacher for a fifth/sixth grade class during her first year in college and also tutors high school math. Alya loves chocolate, travelling and baking. 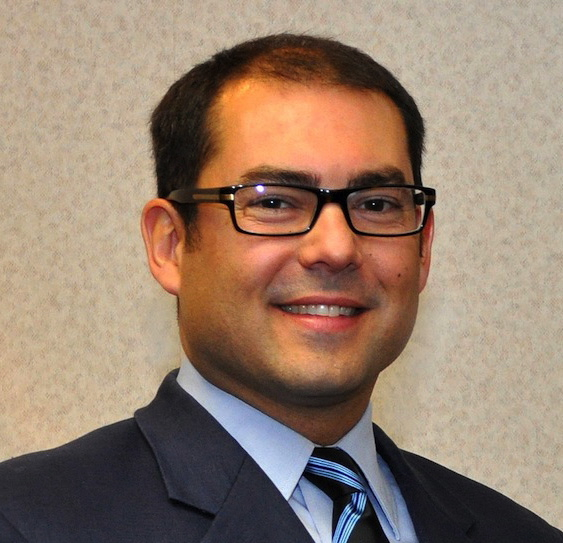 Bilal Kaleem is a managing partner at Hoopoe Advisors. Formerly, he was at the Chief Investment Office at JP Morgan, and before that he was the Executive Director of the Islamic Society of Boston Cultural Center where he especially enjoyed working with youth. He completed Bachelor's and Master's degrees at MIT, and a Master's degree at Harvard Kennedy School, focusing on Finance and International Trade. He loves basketball, mountain climbing, waterfall jumping, and skiing with his kids. ADEYINKA MUHAMMAD MENDES is the founding-director of SacredService for Peace and Freedom and the Association for Healing, Ancestry, and Development​ (AHAD)​, organizations dedicated to building economies and communities of non-violence, planetary stewardship, and self-actualization. 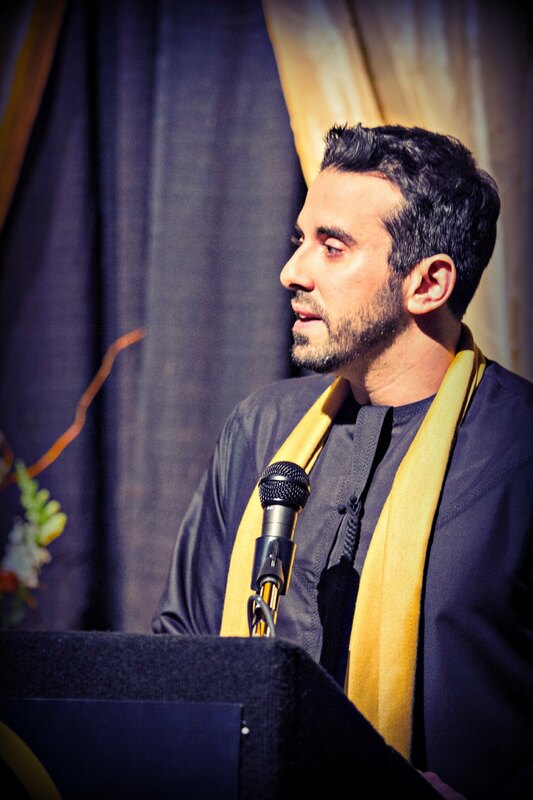 In addition to teaching the core Prophetic Sciences, he serves as the Scholar-in-Residence of the Institute of Islamic Studies, and shares the empowering wisdom found in the spiritual, scholastic, and socioeconomic legacies of diverse Muslim civilizations, particularly those from Africa, with audiences around the world. He currently resides in New Jersey with his wife and children. Martin Nguyen is Associate Professor of Religious Studies, Faculty Chair for Diversity, and the Director of Islamic Studies at Fairfield University in Fairfield, Connecticut. His work revolves around the Qur’an and its interpretation, theology and ethics, Sufism, and the intersection of race and religion. His latest book “Modern Muslim Theology: Engaging God and the World with Faith and Imagination” (2018) presents a contemporary theology rooted in the practice of the religious imagination. He also teaches at Boston Islamic Seminary and is involved with a Connecticut-based community activist group called Stratford Citizens Addressing Racial Equity (CARE), where he is establishing the StoryShare oral history project and facilitating community conversations. HASEENA SAHIB received a double bachelors degree in Religious Studies and Health Sciences in 2010 from Stony Brook University, New York, where she had the opportunity to learn from Drs. William Chittick and Sachiko Murata. She later received an MPH (Masters in Public Health) from Columbia University in Environmental Health. Haseena is a lover and student of spirituality, comparative religion, and classical Islamic poetry. She is the co-founder of Melodies for the Divine -a platform by which Muslims can unleash their creativity in poetry/music - the reality of which is for intellectual and spiritual elevation. Haseena is also passionate about environmentalism and holistic health. Amin Venjara holds an MA in Intellectual History of Religion from Princeton University. Prior to his graduate work, Amin was a Fulbright fellow in Damascus, Syria and Amman, Jordan. He also launched and served as the head of QasidOnline directing content development for online Arabic instruction. 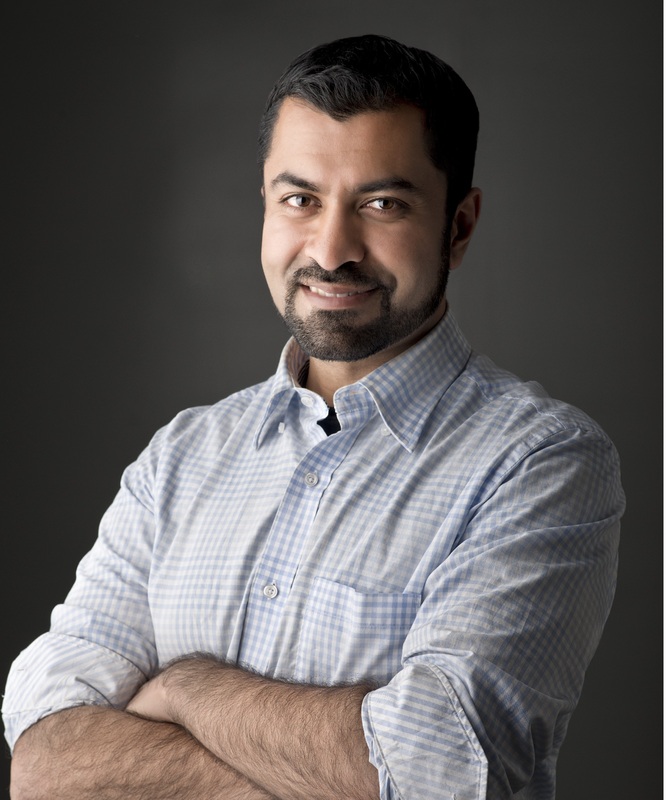 In his day job, Amin is Chief Product Owner for Big Data and Analytics at ADP, a leading HR and payroll technology company. TAREK EL MESSIDI: is a Muslim-American speaker and social entrepreneur who was raised in Knoxville, Tennessee. In 2012, The Muslim 500 listed him as one of the world's 500 most influential Muslims. Between 1998 and 2006, he pursued Islamic studies at programs in the United States and abroad. In 2001, Tarek co-founded the Ramadan Fast-a-thon: an interfaith event that raises money to feed the poor by asking non-Muslims to try fasting for a day with their Muslim peers. The Fast-a-thon's slogan is "Go Hungry for a Day so Someone Else Won't Have to." Within a few years, the Fast-a-thon went viral, spreading to 300 college campuses and corporations like Google and Facebook. It has raised over $2 million to feed the hungry worldwide. In 2010, a few years after earning an MBA and beginning work as a manager at Procter & Gamble, Tarek founded CelebrateMercy: a 501(c)(3) non-profit that teaches about the Prophet Muhammad's life and character through webinars, films, events, and social media. CelebrateMercy has nearly 700,000 social media followers and has reached millions through its films, programs, and media coverage. Through CelebrateMercy, Tarek has led multiple campaigns that "respond to evil with good". In 2012, after U.S. Ambassador Chris Stevens was killed in Libya, Tarek mobilized Muslims in 115 countries to write 7,700 condolence letters to Stevens' family. 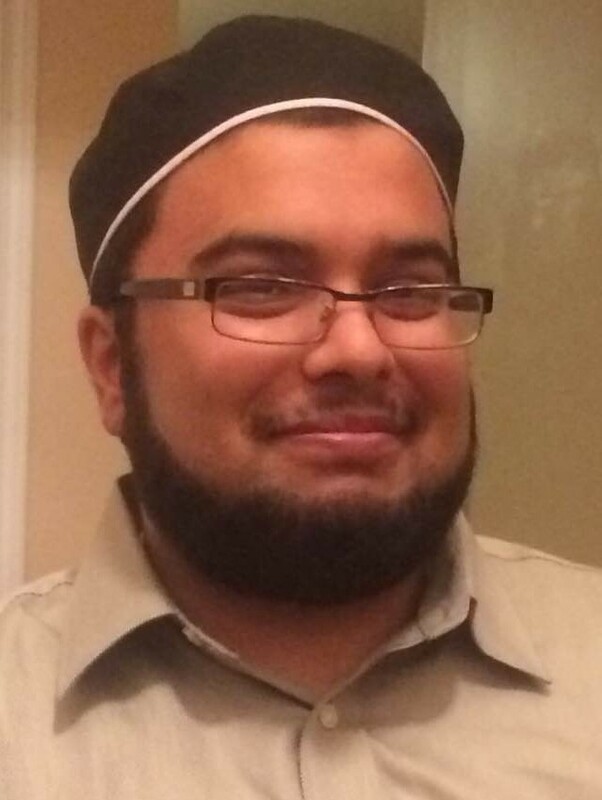 In 2015, to honor 3 Muslim students killed in a North Carolina hate crime, he directed FeedTheirLegacy - a campaign that collected 200,000 meals for the hungry in 30 states. In 2015, he raised over $200,000 for the San Bernardino shooting victims - an effort that President Obama praised in his Baltimore Mosque Speech. And earlier this year, Tarek co-organized the campaign that raised $162,000 to repair vandalized Jewish cemeteries; it was even tweeted by celebrities like Ellen Degeneres and J.K. Rowling. As a result of his innovative, narrative-shifting work, Tarek has been invited to the White House four times over the past two years for various events and roundtable discussions. He currently resides in Philadelphia. YUSRA SYED graduated from Rutgers University with a B.A. in Political Science and Middle Eastern Studies. She also holds a diploma from the Qur'anic Arabic Intensive Dream Program at Bayyinah Institute. She has recently completed the M.A. program in Islamic Studies at SOAS, the University of London. Under the guidance of professor M.A.S. 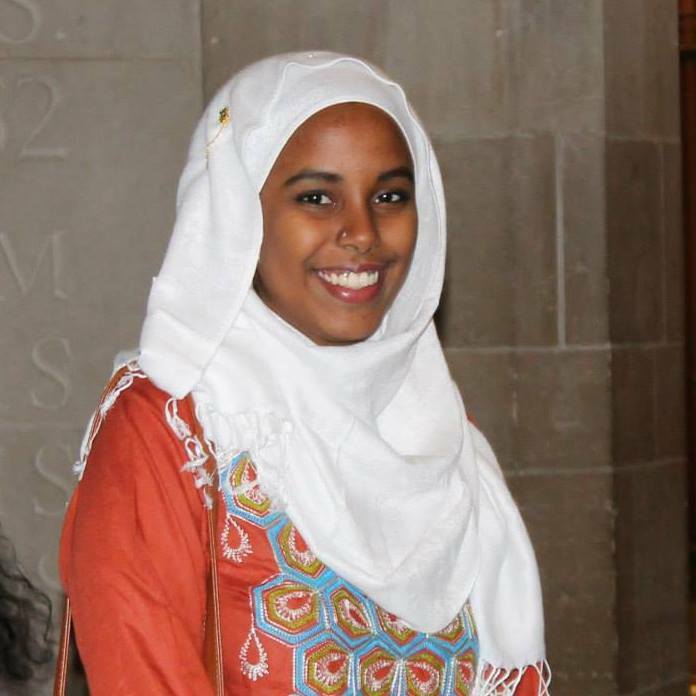 Abdel Haleem, Yusra focused her dissertation research on how to develop an educational methodology based on the ethics of the Qur'an. KAMEELAH RASHAD: Kameelah is the Founder and President of Muslim Wellness Foundation (MWF), a nonprofit organization dedicated to reducing stigma associated with mental illness, addiction and trauma in the American Muslim community through dialogue, education and training. Muslim Wellness Foundation envisions a future in which faith communities are at the forefront of mental health advocacy and committed to developing an inclusive culture of compassion, understanding and holistic health. In addition to Kameelah’s involvement in mental health advocacy and religious life, she is a proud social justice activist and founding member of Muslims Make It Plain, a coalition of concerned Muslims working to inspire, empower and support grass roots mobilization and direct action to address police brutality, racial & religious profiling, unlawful surveillance and the overpolicing of America’s Black & Brown communities. In December 2014, Muslims Make It Plain organized the first Muslim led rally and march in the country in support of BlackLivesMatter. Kameelah serves as a member of the Advisory Council of Muslim Advocates, a national legal advocacy and educational organization that works on the frontlines of civil rights to guarantee freedom and justice for Americans of all faiths. Further, Kameelah is an advisory board member of Muslim Anti-Racism Collaborative (MuslimARC), Stony Point Center, Social Health & Medical Services (SHAMS) Clinic and the Husayn Center for Social Justice, a Muslim-run social services and advocacy center that promotes health and wellness for the residents of Trenton, NJ. Kameelah is a 2014 Ariane deRothschild Fellow and a recipient of the 2014 Student Multiculturalism and Salter Family Memorial Education Awards and recipient of the 2017 Matthew Smith Education Award from the Pennsylvania Psychological Association (PPA). Since 2015 Kameelah has served as the Diversity Focus Chair for PPA's Graduate Student Board. National Council for Behavioral Health selected Kameelah for the prestigious 2015 Mental Health First Aid (MHFA) Community Impact Award and honored her as a "passionate, committed, and outstanding behavioral health leader". Kameelah graduated from the University of Pennsylvania with a BA in Psychology and MEd in Psychological Services. 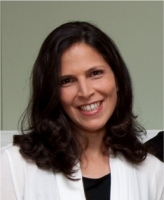 She has pursued further graduate education, completing a second Masters in Restorative Practices & Youth Counseling (MRP) from the International Institute for Restorative Practices and obtaining a post-Masters certificate in Family Therapy from the Philadelphia Child & Family Therapy Training Center. Kameelah is a certified instructor in Adult, Higher Education & Youth Mental Health First Aid. She is pursuing her doctorate in Clinical Psychology at Chestnut Hill College in Philadelphia, PA.
AMIRA QURAISHI A California girl, born of a Pakistani father and White Caucasian mother, Amira grew up inquisitive of Islamic values that transcend cultures. 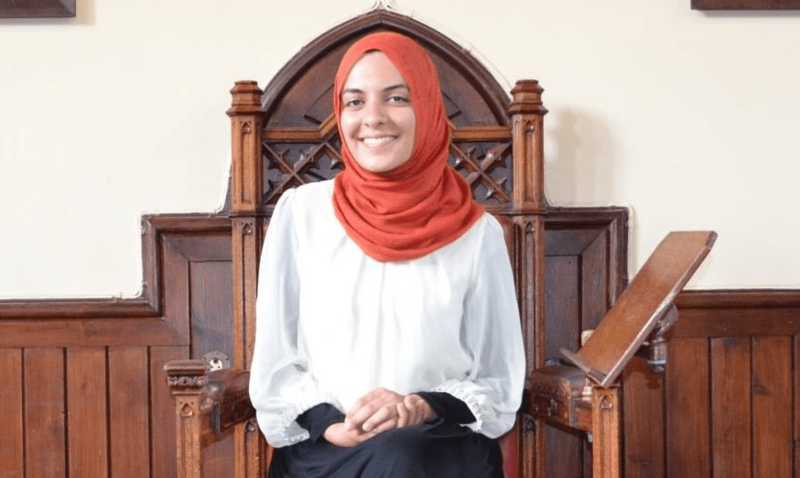 She considers her experiences as a young person at the Muslim Youth Camp of California to have shaped her love for a deeply spiritual and intellectual expression of Islam. She gave back to this camp by serving on the Board as Head Counselor and brings to her chaplaincy twenty years of counseling Muslim youth. She also brings to her chaplaincy her research interests in Islamic law, Sufism, and understanding Islam for Muslim women in the 21st century.Before coming to Wellesley College, Amira earned an MA in Religious Studies from the University of Pennsylvania, where she focused on the intersection of Islamic jurisprudence and Sufism. She also holds an MA in Middle East Studies from New York University, where her thesis was “An Analysis of the Legal Methodology for Hijab (Modest Dress. )” She has taught courses on Islam at the University of Pennsylvania and Swarthmore College and served as the Advisor to the Johns Hopkins University Muslim Association and on the Johns Hopkins University Interfaith board of chaplains from 2005-2007. MAHASSIN MUHSIN received her B.A. in Islamic Law and Theology from Zaytuna College in Berkeley, CA. A lover of languages, she has studied Arabic, Urdu, and Turkish as well as various Islamic sciences with teachers around the globe. 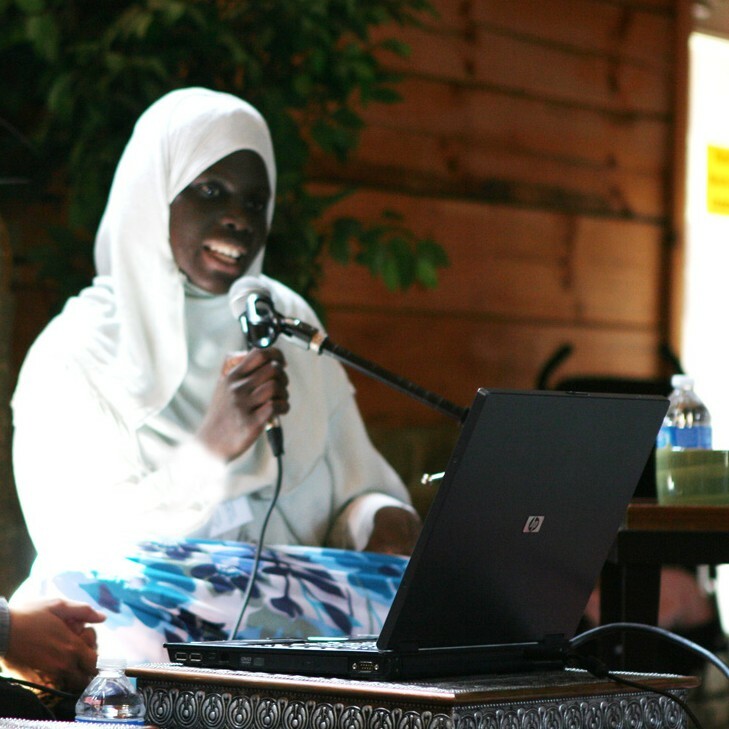 Currently, she resides in Trenton, NJ and is pursuing an ijaza in the science of Qur’anic Recitation, tajweed. RUKAYAT YAKUB is the founder of Light Legacy Books a children's publishing house dedicated to telling the stories of litlle known heroes from across the globe. Rukayat is an AMI certified Montessori elementary teacher and has studied traditional Islamic sciences with scholars in Morocco, Spain, and Mauritania. She has conducted two research projects, 'Women of Light', a look at the literary and educational legacy of Nana Asma'u and 'Empowered by Revelation' which highlights the impact Islam has made on the lives of women through the ages. Currently, she resides in New Jersey and is developing learning materials for primary school children, using a Montessori pedagogical approach. KAISER ASLAM serves as the first full time Muslim chaplain at Rutgers University. He has worked as a Muslim Chaplain in the hospital and university setting for a few years now. Kaiser has studied various classical Islamic sciences including Arabic, tafseer, hadith, fiqh in his studies within the United States, as well abroad at Markaz Fajr in Cairo, Egypt and Al Amana Center in Oman. Kaiser holds a Masters degree in Islamic Studies and Muslim-Christian Relations from Hartford Seminary. Kaiser has worked with over a dozen educational and service-based organizations in the Muslim American community over the last decade. 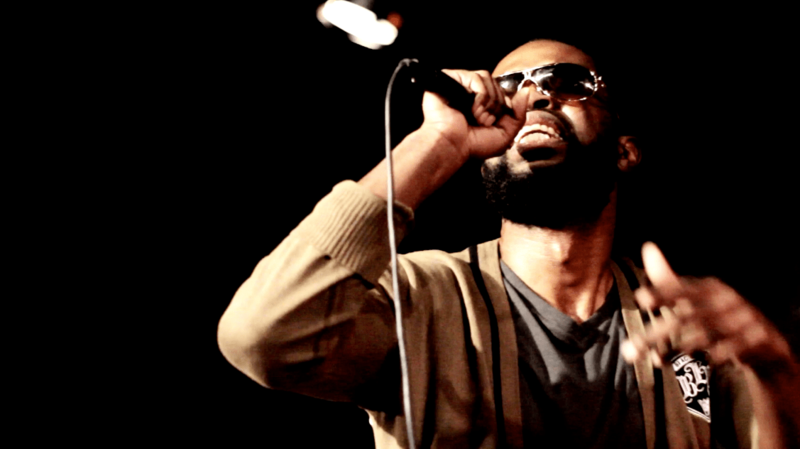 Most notable, he served as the National Coordinator of Young Muslims, the largest Muslim youth group in North America. Kaiser is a lecturer on Muslim culture, Muslim youth, interfaith work, and various other topics. Kaiser's thesis at the Hartford Seminary focused on building a realistic definition and path to Islamic Literacy for Undergraduate Muslim Americans. ZEENA MUBARAK is a (very) recent graduate from Princeton University, where she studied Near Eastern Studies and Creative Writing. Currently, she's serving as a tutor in a Newark charter school through AmeriCorp. Zeena is passionate about education and working with children.). AREEJ SABZWARI is an Architect, City Planner, and Artist. She received her Bachelor of Architecture from NJIT, a Master of City and Regional Planning from Rutgers University, and is a LEED Accredited Professional with the U.S. Green Building Council. A design enthusiast, her approach is rooted in concept and is a fusion of her experiences and travels. In her work, she places emphasis on creating an emotional connection and reflects a message of mahabbah (love), ikhlaas (sincerity), faaliyah (performance), and shukr (gratitude). She designs through a modern lens with functional elements and simplicity at the heart of it. Areej currently works at Flad Architects New York office and runs her art studio with a focus on Islamic art, calligraphy, and geometrical design. She enjoys teaching kids and holding art workshops over the weekends. WASIM SHILIWALA After a year-long absence, Wasim Shiliwala is ready to make his triumphant return to Mizaan. He’s a 5th year PhD student in Princeton’s Near Eastern Studies Department, where he studies modern Islamic Legal thought. If you want him to bore you, you can ask him about his research – or just mention the words “fatwa” or “phonograph” and he’ll magically appear. He also went to Princeton for undergraduate, after which he studied Arabic and Islamic studies in Jordan. In addition to teaching, he will also spend his time at Mizaan wandering around the campsite and Snapchatting pretty much everything that happens for his 13 or so followers – most of whom will also be at Mizaan. Oh yeah, and he’s still pretty cool. SUMIYA KHAN Sumiya Khan is a Registered Dietitian and Certified Nutritionist with over 15 years of experience. Originally from California, she holds a Bachelor’s degree in Community Nutrition from the University of California at Davis. She earned a Master’s degree in Clinical and Counseling Nutrition from Bastyr University, which places a whole foods, holistic approach on nutrition therapy. Sumiya has worked in various settings, including hospitals, public health programs and private facilities. Currently, she works for the UCONN Health Center for Public Health & Health Policy where she implements Community Based Nutrition Education Programs in the state of Connecticut. Sumiya serves as a consultant, author and presenter on all aspects of nutrition, including, but not limited to, natural health, weight management, chronic disease management, food allergy and sensitivity, maternal and child health, and school nutrition. In addition to her passion for food and nutrition, Sumiya enjoys baking, reading, travelling and photography. She currently lives in Hamden, CT with her husband and two children. 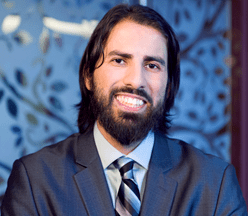 JIHAD TURK is the founding president of Bayan Claremont, an Islamic graduate school in Southern California, and a well-respected leader and public speaker with a national profile. Prior to founding Bayan, Jihad served for many years as the Religious Director of the Islamic Center of Southern California, the oldest and largest mosque in the Los Angeles area. Having been born to a Palestinian Muslim father and an American Christian mother, Jihad spent his college years traveling the Muslim world and exploring his roots in the Islamic tradition. He spent time in both the Islamic University of Medina where he studied Arabic and Islamic Studies and in Iran where he studied Farsi at the University of Tehran and in Qum. He completed his undergraduate study at the University of California, Berkeley, where he received his bachelor’s degree in History and Arabic. Jihad went on to complete his Master’s degree at the University of Texas, Austin in Arabic and Islamic law and jurisprudence. HAROON K. ULLAH is a scholar, diplomat, and field researcher specializing in South Asia and the Middle East. Haroon serves on Secretary Kerry’s Policy Planning Staff at the US State Department, focusing on public diplomacy and countering violent extremism. Haroon grew up in a farming community in Washington State and was trained at Harvard University’s John F. Kennedy School of Government, where he served as a senior fellow and completed his MPA. Haroon has a PhD in Political Science and Public Policy from the University of Michigan and was a William J. Fulbright fellow, a Harvard University presidential scholar, a National Security Education Program fellow, and a Woodrow Wilson Public Service fellow. He is also the author of Vying for Allah’s Vote (Georgetown University Press, 2013). His recent book, The Bargain From the Bazaar: A Family’s Day of Reckoning, published in March 2014 by PublicAffairs, has received widespread praise and acclaim, including from the New York Review of Books, the Wall Street Journal, Mother Jones, Seattle Times, NPR and Publisher’s Weekly.